ABSTRACT:- The most common construction material in the world is Concrete. It approximately contributes 10% of the man-made CO2 globally. Since the rate of the consumer resource consumption is increased, therefore, it created an opportunity for this research into concrete, where the concrete used less chemical components and more waste material and has lower cement content. This research has provided an alternative solution for the conventional cement, which is economical and has delivered high-end concrete adaptations for higher performance. This study is aimed at the investigation of the potential viability of the waste concrete mix that is concerned with the partial substitution of the cement and aggregate with waste products that are sourced locally. The cement was substituted with the coal bottom-ash (BA), aggregate with sugarcane fibre bagasse fibre (SCBF) and the recycled high density polyethylene (HDPE) plastic pellets. 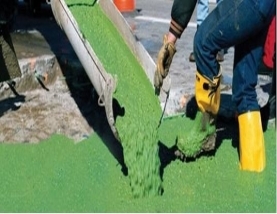 Green concrete is a revolutionary topic in the history of concrete industry. This was first invented in Denmark in the year 1998. Green concrete has nothing to do with color. It is a concept of thinking environment into concrete considering every aspect from raw materials manufacture over mixture design to structural design, construction, and service life. Billions of tons of naturally occurring materials are mined for the production of concrete which will leave a substantial mark on the environment. Nowadays recycling of waste and industrial by products gaining popularity to make concrete environment friendly material and the concrete can be called as Green Concrete. This w will give us a brief idea about as well as advantages and disadvantages about green concrete. 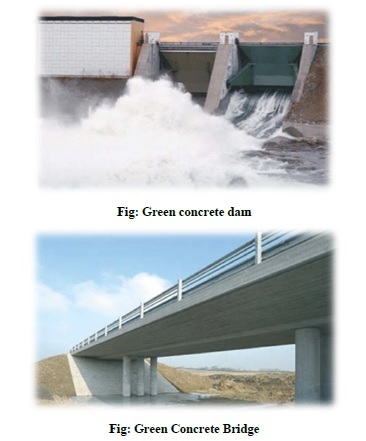 The term “green concrete” is used in this is to define conventional concrete modified with proposed “waste” materials. The study involved an experimental analysis, SEM imaging analysis and cost analysis to compare waste mixes containing volumetric substitutions of Bottom-ash, HDPE pellets and SCBF at natural moisture state, with conventional concrete, to assess their viability. The concrete properties, material properties and volume fractions identified after a critical review of literature and past research were the starting point for the experimental approach taken for the study. The sieve analysis, relative density, bulk densities, measurements of fibre length, moisture absorption and moisture content were tested to carry out the mix designs and explain results from the concrete testing. The mix design was carried out in accordance with the Cement & Concrete institute (C&CI) method. For all mixes the W/C ratio was kept constant and there were no corrections to water demand for the varying wastes. This was done so that the effects of adding the waste can be identified by any variations in results (slump, changes to W/C ratio hence compression etc.) for the concrete property testing. A volumetric substitution of waste materials was utilized to substitute coal bottom ash for cement, and coarse stone aggregates with SCBF and HDPE pellets. The volumetric substitutions of 2.5%, 5%, 10% and 40% were used to get a range of concrete property results and identify the changes in compression, flexure, workability, density, specific heat and splitting strengths due to varying proportions of waste at natural moisture state. 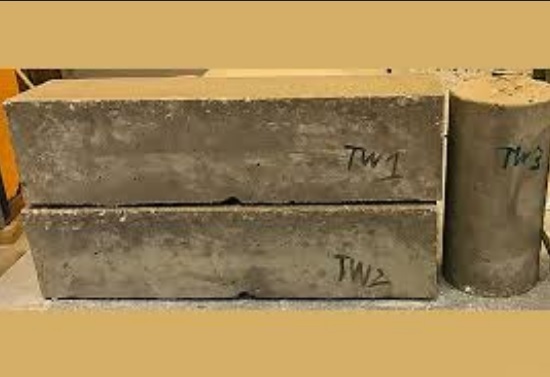 Standard testing procedures normally associated with conventional concrete were utilized so that a comparison could be carried out with the conventional concrete mix. The appropriate SABS/SANS standards were used where possible to maintain local relevance and render the test results credible. The SEM analysis was also carried out, but because of limitations in terms of sample size able to be analyzed by the machine, the mixes would be similar, containing mostly cement paste as stone aggregates were too large. Therefore, only the aggregate interaction between HDPE and SCBF with the cement mix was investigated with the SEM as well as the imaging of BA on a microscopic level. After testing the mixes of varying proportions, the critical volume fractions were obtained from the peak compressive values for each waste. Even though compressive cube strength is not the only factor that determines concrete performance, compressive strength is ultimately what concrete is specified with. If the mix did not achieve a target compressive strength it could not be used for structural purposes. The critical volumes were subsequently the volume fractions used for any further testing to narrow done the research and identify the most viable mix for each waste. 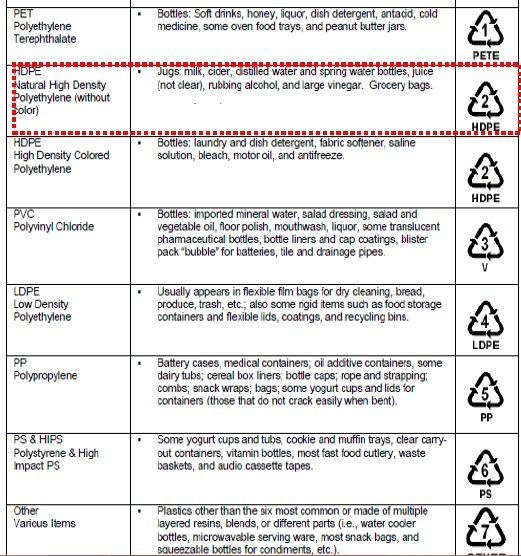 Apart from indicating to the reader what the limiting volume fractions were for each waste, the critical volumes were also the volume fractions selected for each waste when the mixes with combinations of wastes were designed (SCBF + BA, HDPE +BA, HDPE +SCBF + BA). The mixes using waste combinations were also tested for compression, flexure, workability, density, specific heat, SEM analysis and splitting strengths. Further tests for elastic modulus, oxygen permeability, and water sorptivity and chloride conductivity were carried out for individual wastes and mixed waste combinations at critical volume fraction to expand on knowledge on the behavior of the waste concrete mixes. The comparisons of the tested concrete property results between the critical volume results of each waste and the mixed waste combinations indicated whether the materials were best used independently or in combinations with each other. The effect of moisture was investigated by firstly relating the tested moisture absorptions and moisture content values to compressive and slump tests carried out. Then the effect of the waste aggregate moisture state was assessed by testing for compressive cube strength, using waste aggregates that were oven-dried and comparing the results to the mixes tested with aggregates at natural state, keeping all other variables such as W/C ratio and mix design fixed. The economic analysis was carried out by creating a pricing model for waste mixes and conventional concrete using current market rates and applying them to a cast-in situ scenario (signal room) and a pre-cast scenario (coping blocks). Costs were considered for material, labor, plant and transportation to reflect a more realistic idea of the impact on total cost the waste material had. Based on the outcomes of the tested properties, economic analysis and using the points based quantitative analysis as a tool; the potential viability of the waste mixes was determined by drawing comparison with conventional concrete. This research was aimed at investigating the viability of utilizing SCBF, HDPE and BA as partial material replacements in terms of workability, strength, durability and cost. To enrich knowledge on the behavior of the waste concrete investigated, the effects of varying proportions of waste (2,5%, 5%, 10%,20% and 40%) as well as properties such as elastic modulus, density, SEM analysis, specific heat and the moisture effects of the selected waste materials (SCBF, HDPE, and BA) were included in this study. The use of SCBF offered the possibility of using a natural, renewable material as a partial aggregate substitute in concrete. Upon testing, the SCBF mixes showed the largest reduction in workability of the three waste materials. 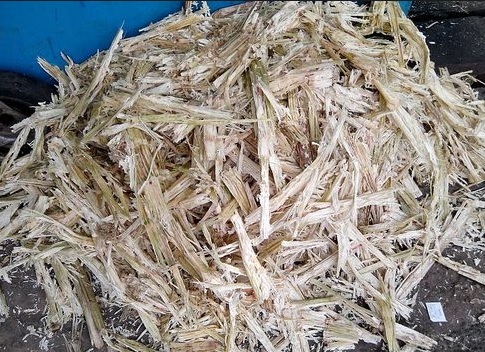 This was not only due to the higher absorbency of the SCBF but also possibly the long strands of bagasse restricting movement in the fresh mix. The workability of 63mm at 10% substitution however, was still classified as an S2 class slump which is specified for most concrete applications. The drop in density yielded by the SCBF mixes, coupled with the reduction in specific heat and increase in oxygen permeability relative to the control, showed that additional voids, such as those shown in the SEM images in section 4.10, did have an influence on the mix properties. The lowered specific heat meant that SCBF would not be of much benefit in terms of passive heating and cooling. The SCBF mixes did however improve on the control in terms of CC and WS. This may have been due to the tortuous fibres which disrupted flow paths used for capillary action and thus lowered the WS. Besides the possibility of errors in testing, the resistivity properties of the SCBF may have also contributed to the lower CC relative to the control mix. In terms of overall durability, SCBF mix was classified as having good durability properties and hence viability in this respect, was not compromised. Durability in terms of possible fibre deterioration however, was not part of this study and should be researched along with the effect of using preserving agents on SCBF when used in concrete. The possibility of additional voids being introduced to the mix may have also caused the reductions in compressive and flexural strength relative to the control mix. In terms of the effect of varying proportions of SCBF, generally concrete performance dropped as the proportions of bagasse increased. The critical volume for SCBF use was found to be 10% based on the compressive strength results. 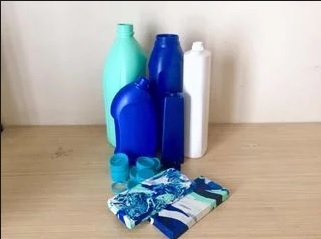 HDPE in the recycled form used for this study, allowed a possible means to utilize a material that was not biodegradable and reduced the consumption of virgin minerals, hence preserving the environment. 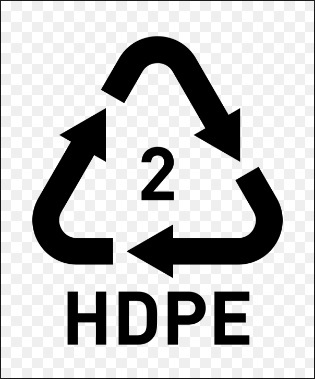 Upon testing, performance generally dropped with increasing proportions of HDPE in the mix and the optimum/critical volume percentage for the HDPE mixes was found to be 2.5% substitution. The poor bond properties of the HDPE mixes were evident in the strength and durability tests conducted. The HDPE specimens did not meet the target compressive strength requirements and were less than the control in terms of compressive, flexural and splitting strengths. Hence, the HDPE mixes were not viable in terms of strength. The HDPE pellets were not very absorbent however, the dried specimens showed better compressive strength results than the specimens using natural moisture state HDPE. Durability was also worse than the control in terms of WS and OPI due to the increase in void content. However, the CC improved possibly due to the resistivity properties of the HDPE pellets. 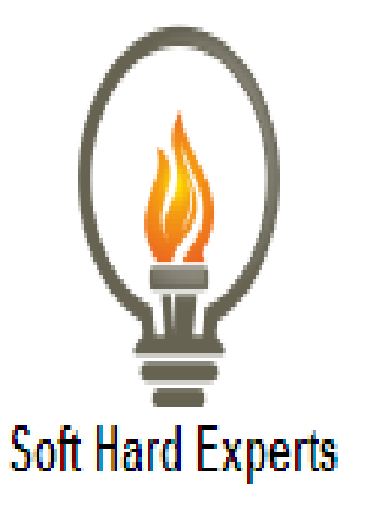 Overall, the HDPE mix was still classified as having good durability properties. The use of BA would aid the environment not only in terms of reducing ash dumps but also decreasing the amount of cement used in concrete. Upon testing, performance generally dropped with increasing volumetric substitutions of BA in the mix. The critical volume/optimum percentage substitution for bottom ash was found to be at 5 % substitution. The BA mixes showed slight reductions in workability and had little effect on density. The negligible reduction in density, reduced strength properties and elastic modulus relative to the control, indicated the possibility of a lack in pozzolanic reaction taking. Strength was however improved when using the oven-dry BA due to the effect of free-water absorption on the W/C in the transition zone. This corresponded to a decrease in workability but not to the extent that the mix was unworkable. In contrast to the findings on density, strength and elastic modulus, the OPI was better than the control indicating that permeability was reduced because of the possible pozzolanic behavior of BA that may have created a pore filler effect for that sample. CC was also improved relative to the control and the durability overall was classified as good despite the BA mixes showing higher sorptivity than the control. The contrasting strength and durability results gave the impression that the consistency of bottom ash varied considerably. There may have been pockets of un-reactive BA that caused additional voids to form or pockets of reactive BA that supported the pozzolanic reaction. The BA mix did not vary significantly from the control in terms of specific heat indicating that cement and BA behaved similar in this regard. However, the variation between actual and predicted elastic modulus indicated that BA behaved differently to conventional concrete in terms of relating compressive strength to elastic modulus.